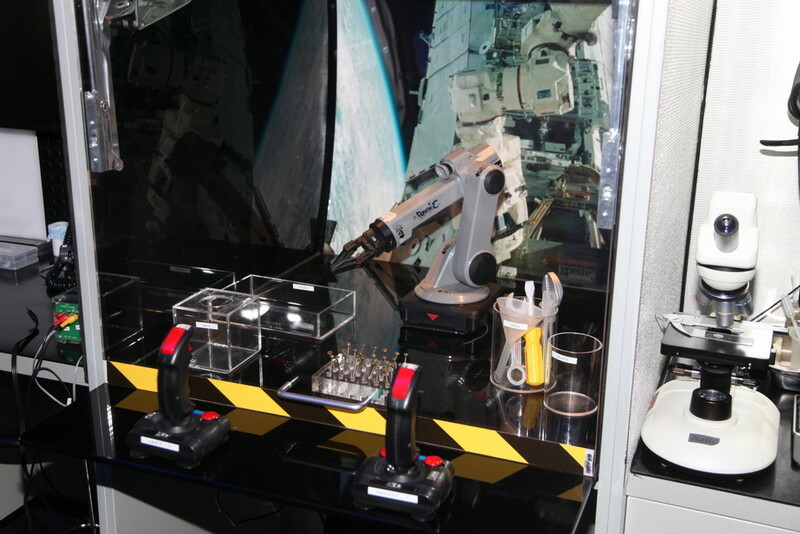 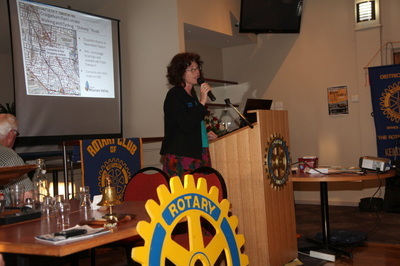 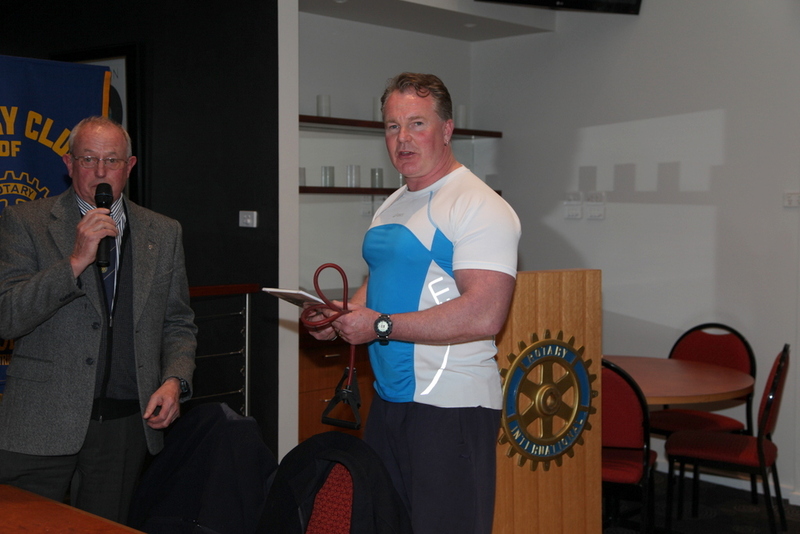 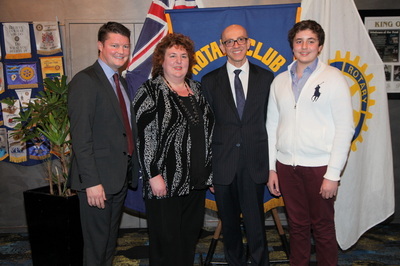 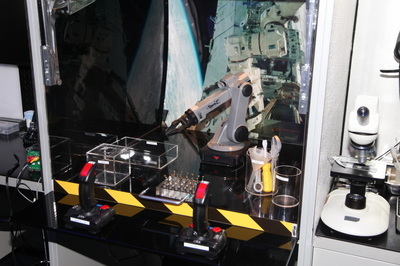 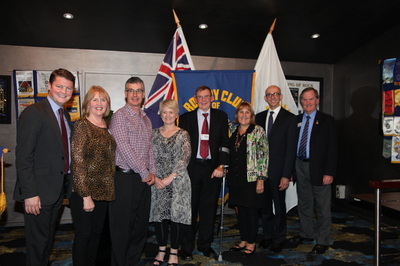 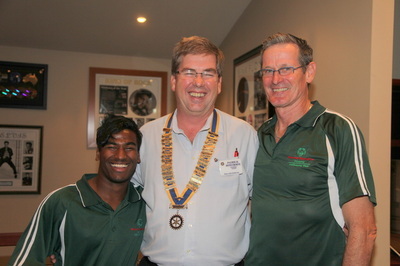 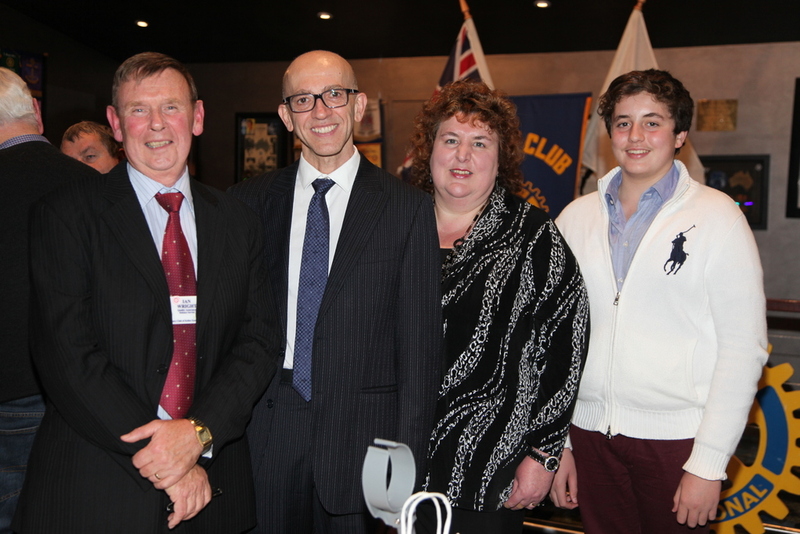 Vocational - The Rotary Club of Keilor East Inc.
Our Pride of Workmanship Awards were held on Monday evening, May 22nd. 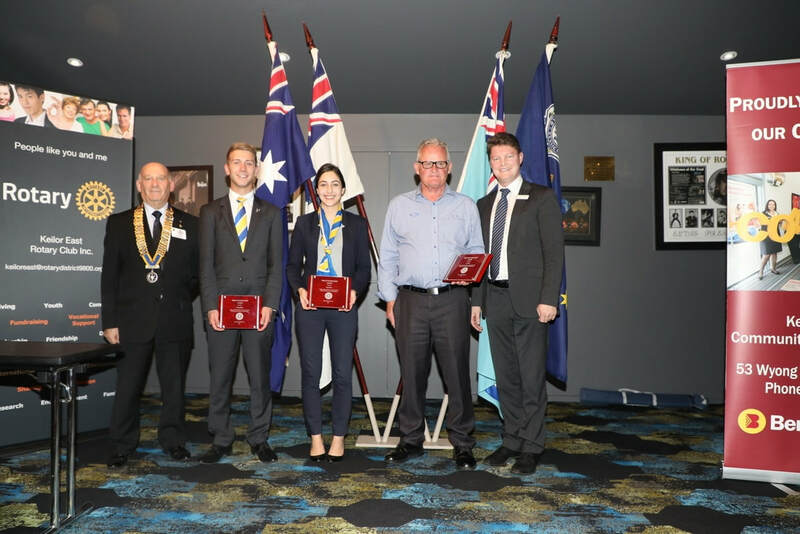 The occasion was well attended by Rotarians, Partners and supporters of the nominees, Jeremy Dean and Aysu Demir of YPA Real Estate and Ian Shaw from Duhig Ford. After citations were read by their nominators trophies were presented to the awardees by Mr Ben Carroll, MP for Niddrie. 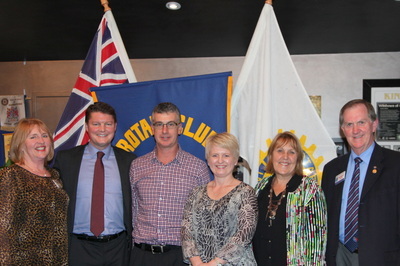 We send all involved with this annual event our warmest congratulations. 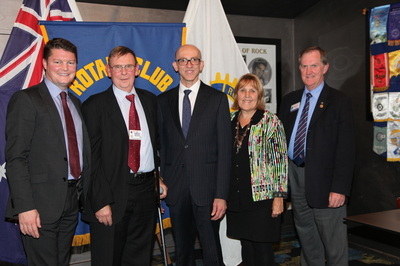 Pictured below are some of our past Pride of Workmanship awardees and Guest speakers.